Every year at GDC, there will always be a few techs or products that will have more recognition among many others. This year’s GDC, one of those techs is surely the new Nvidia GTX Titan X, also said to be the most advanced GPU ever built. During the annual Game Developers Conference 2015, an extraordinary VR experience inspired by ‘The Hobbit’ called “Thief in the Shadows” by Weta Digital was revealed. But due to its epic and power-hungry design, it is said that there were no GPU currently available to power this experience. That was until Nvidia’s CEO and President, Jen-Hsun, showed up with its latest GPU, the GeForce GTX Titan X. Claimed to be “the most advanced GPU the world has ever seen” by Jen-Hsun, the new GPU from Nvidia is packed with 8 billion transistors together with a 12GB DDR5 Memory. While we still do not know yet the full specs of this monster GPU, we do know that it surpasses one of Nvidia’s fastest and most powerful single-GPU Maxwell graphics card today, the GTX 980, having only 5.2 billion transistors and 4GB of VRAM. 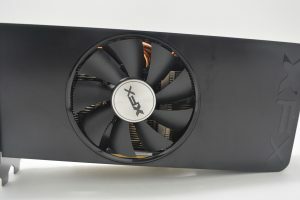 The GTX Titan X is believed to continue using the blower-type dual-slot cooler same as its predecessor, the GTX Titan, and is expected to be quiet and efficient. It is also said that it’ll be having one 6-pin PCIe and one 8-pin PCIe auxiliary power connections and has three DisplayPort. While there are no full details yet, we can only hope to hear more this coming GPU Tech Conference this coming March 17-20. During the GDC VR experience “Thief of the Shadows” that was run by Oculus’ “Crescent Bay” prototype, the GTX Titan X delivered a fulfilling 90 frames per second smoothly. It also showed off its capabilities with Epic’s Unreal Engine 4 with a demo. You got to admit, this new GTX Titan X is pretty powerful surpassing the GTX 980 by a mile. 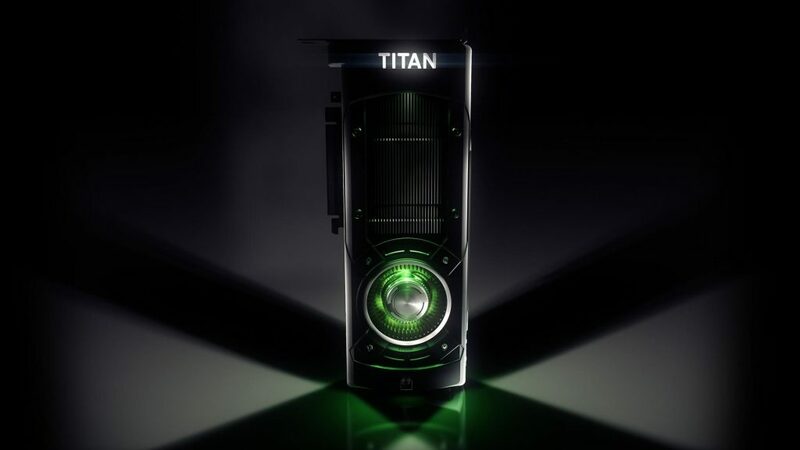 But with power comes a price and with GTX Titan X, it is rumored to come in at $1,349.00. 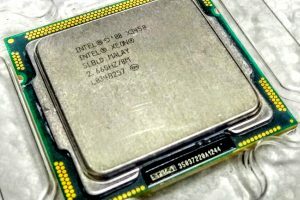 Hopefully, AMD will release its own beast-of-a-card and maybe, just maybe Nvidia will think about lowering the retail price, but until AMD do that – Nvidia is going to be raking in some serious profits.